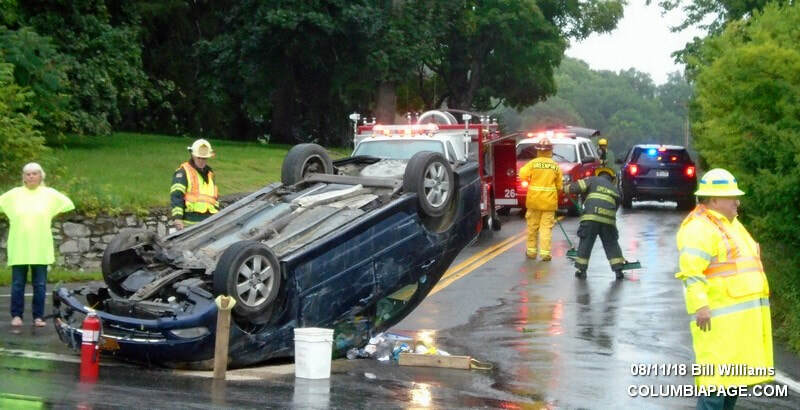 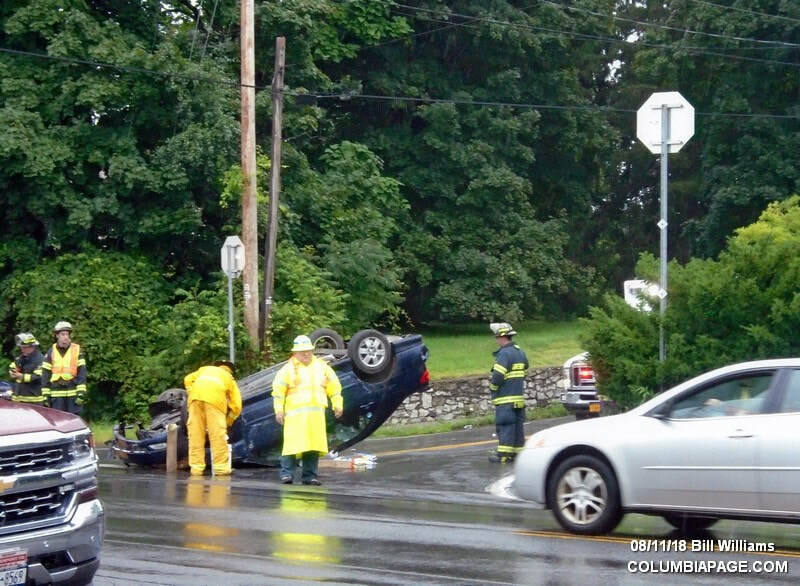 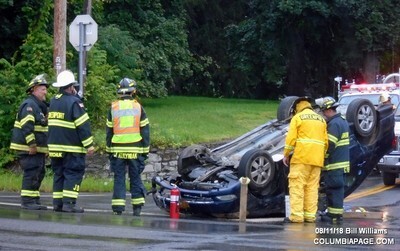 Columbia County 911 dispatched Greenport Firefighters and Greenport Rescue at 2:58pm for a reported rollover accident at the intersection of Route 9G and Route 14 in the Town of Greenport. It was reported that the driver struck a utility pole, rock wall, and then rolled over. 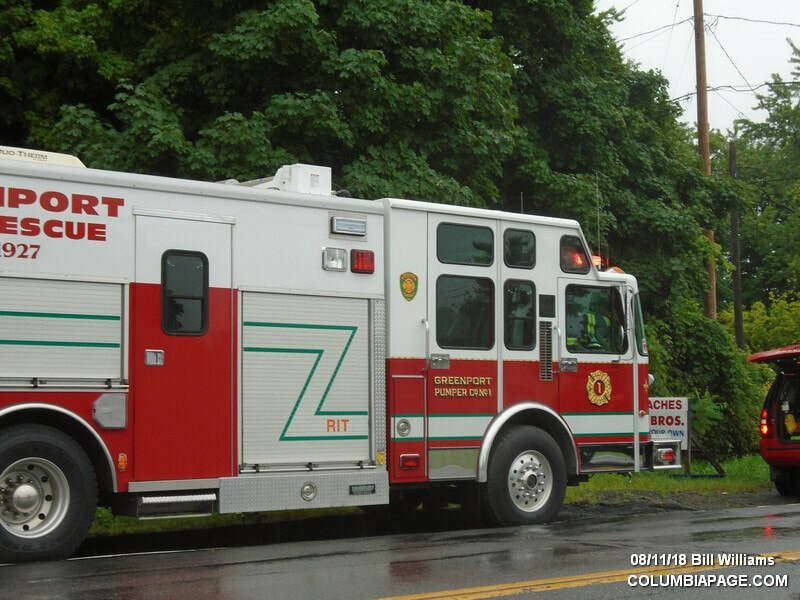 A helicopter was requested to standby but declined due to weather. 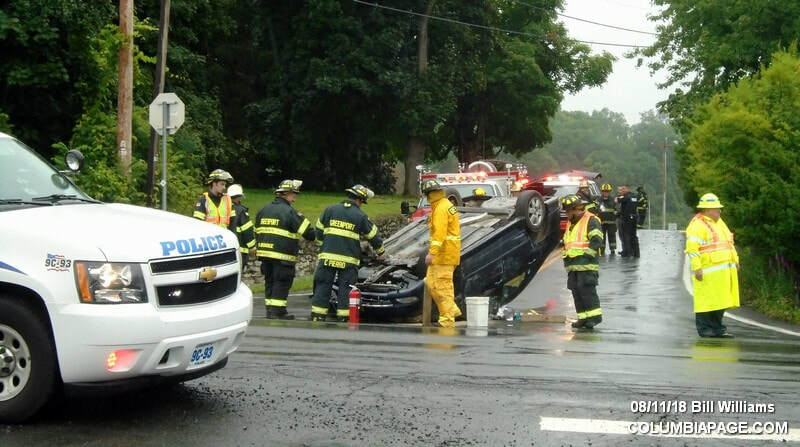 Greenport Rescue transported one to Albany Medical Center. The Greenport Police Department investigated and New York State Police assisted. 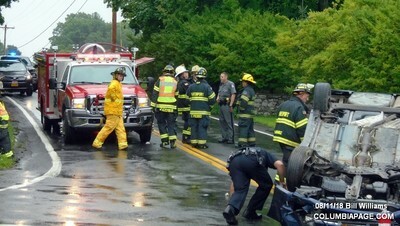 ​Greenport Firefighters were back in service at 4:07pm.